Edit design Football scarf you , or create your design from scratch. Football scarf with a german you . 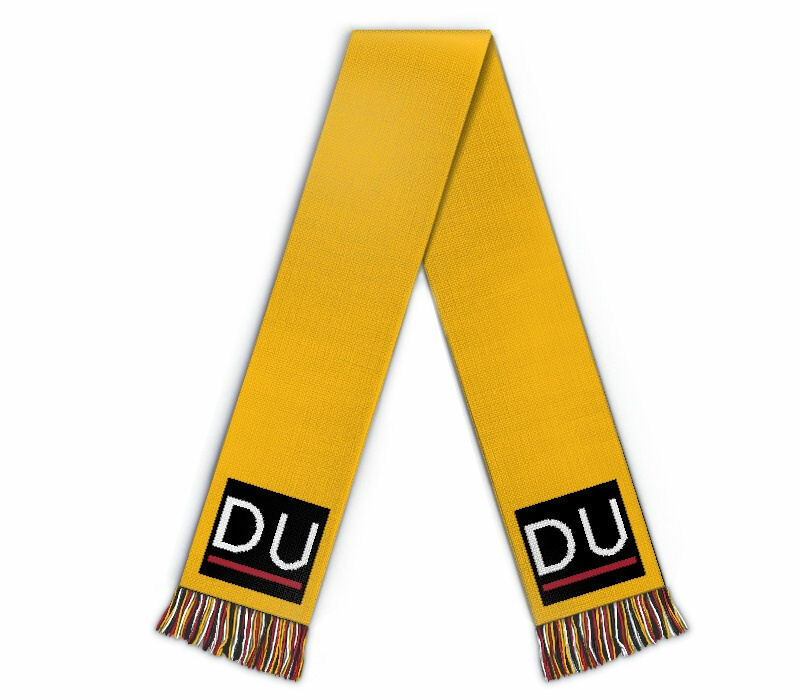 Say "du" to your new football scarf. This is the knitted merch for your. Design with custom text, name, logo and photo.